Last July 6, 2013, the awesomeness of the What'sUp Fest 2013 at the A.Venue Mall Open parking commenced. The whole day was packed with different activities that will definitely entertain one the whole day. 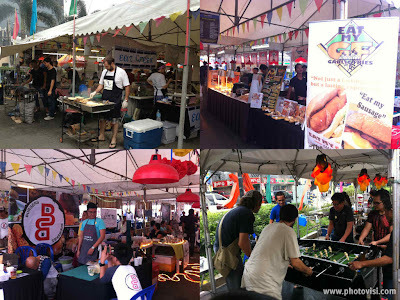 The variety of activities made one not bored all throughout the event. A lot of people came and sure had their own doze of fun and awesomeness on that day. There were several spots and blank canvass for artists to express their creativity which wowed several spectators. Sumo wrestling was a sure hit in entertaining the crowd. Different food stalls from different restaurants are spread across the venue to tame those hyper tummies all throughout the day. Different bands graced the event to keep everyone entertained with different genre of music. We were able to catch Fiona play. Different brands are present to showcase their products as well. Good thing that the weather was good and sunny and calls for a protective eyewear to protect our eyes from the glaring sun. 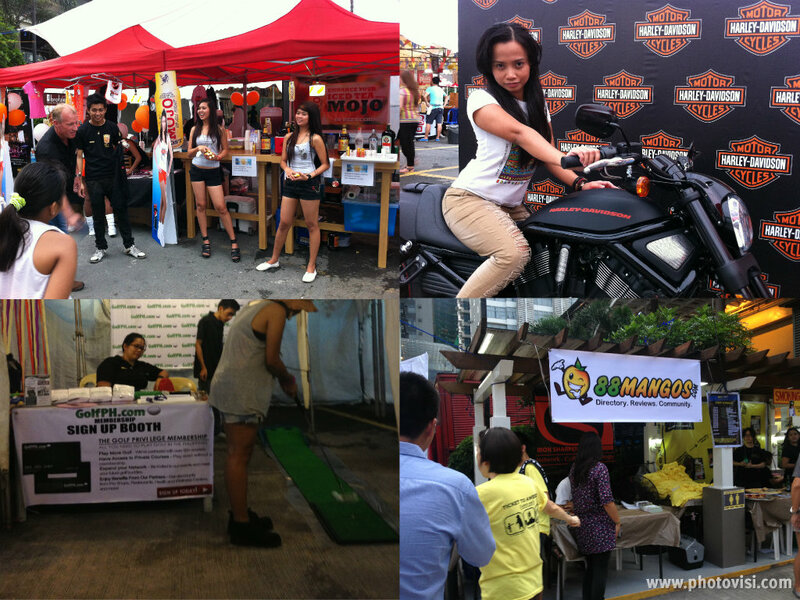 Sprinto was among the many exhibitors and sponsors of the WU! Fest 2013 and had several cool shades on displayed at the event. For every purchase of any Sprinto sunglasses that day, one can get a free waterproof bag, and some their designs are on sale at 20% off. Some may not be familiar with the brand. Sprinto started out as a watch brand in Hongkong and had been in Manila since 2002. Sprinto offers not only top of the line quality, but beauty and practical functionality as well. Sprinto believes in bringing utmost comfort and safety to all its customers, sparing nothing less than the best colors, design and quality, while still making it unbelievably affordable. Sprinto believes that eyewear should be fashionable, protective and affordable and they got the right balance of all three. Sprinto’s design and quality rival those of branded sunglasses available in the market, but at half the price. Also, all of Sprinto’s shades come with high quality Poly-Carbonate frames and contain iDefine Polarized lenses (anti-glare) which cut glare and haze allowing for greater comfort and visibility. Presently, Sprinto eye wears are available in several key countries in Asia: Manila, Dubai, Singapore and Hong Kong. In Manila, Sprinto eye wears are housed currently on two optical store giants, Sarabia Optical and George Optical. A total of 13 branches are carrying Sprinto's different designs. Sarabia Optical: Alabang Town Center, Festival Mall, Greenbelt 1, Glorietta 4, Market Market, Robinson's Ermita, Robinson's Galleria, Trinoma. 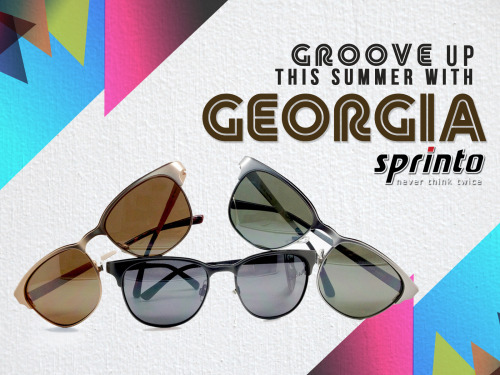 George Optical: Festival Mall, SM Mall of Asia, SM Megamall, SM The Block, Shoppesville, V-Mall. AroundtheBuzzPH (ATBP) is grateful for Wazzup Pilipinas for inviting us to celebrate and have fun in this awesome event.